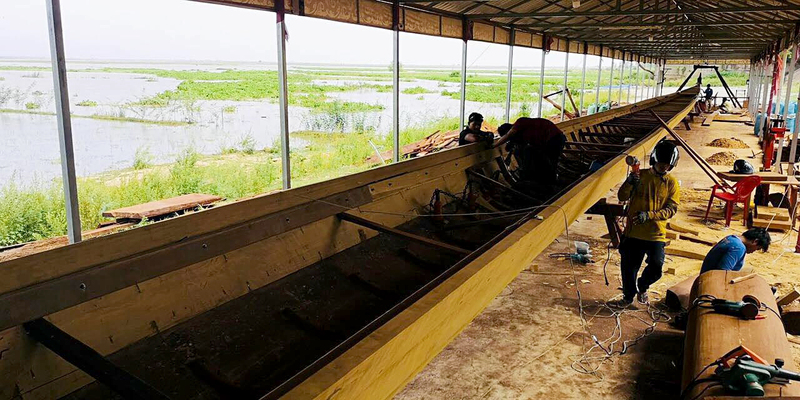 Guinness World Records set to return to Cambodia in late August 2018 for Cambodia’s longest boat. 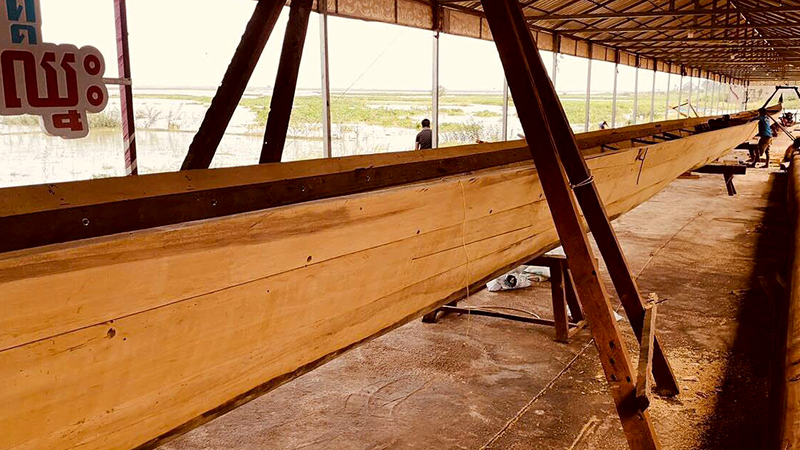 Nangbanal, Vice Chairman of the Long Boat Manufacturers Association, said that completion is about 90% and it should to be finished later this month. When the boat is ready, the team will practice before the arrival of the judges at the end of August. The longest boat in the world today is held by China, with a length of 77.8 meters and broke the record in 2017. 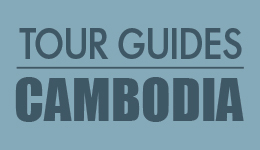 The Cambodian Long Boat boat will be a length of 85.5 meters. 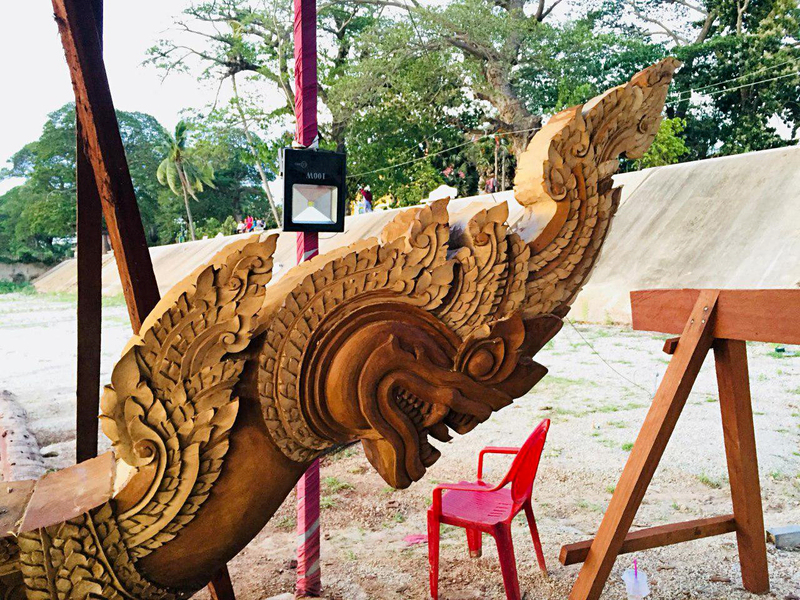 The head of the boat carved out as a dragon head, tail carved out as a hanging tail. Mr. Pan Palin also said that the carving design of the boat “E” has also been consulted by the Ministry of Culture and Fine Arts. 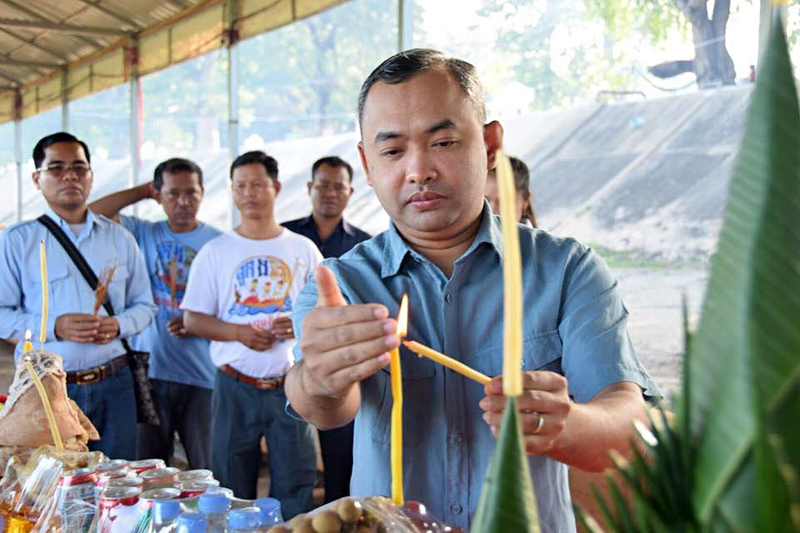 Boat production “E” is an indication of the long history of the manufacture and use of Khmer boats since ancient times, and to promote the national prestige, showing the world as a whole better know that Cambodia can create a great masterpiece not only build a great temple of the ancestors of the previous generation, the next generation of Khmers can build their own unique talents.